Nicely updated and spacious home located in a prime Fair Oaks location on a large lot. Home has an inviting floor plan with lots of natural light offering an open kitchen with dining bar & dining area, large living room with fireplace, separate bonus room or possible 4th bedroom along with master suite. 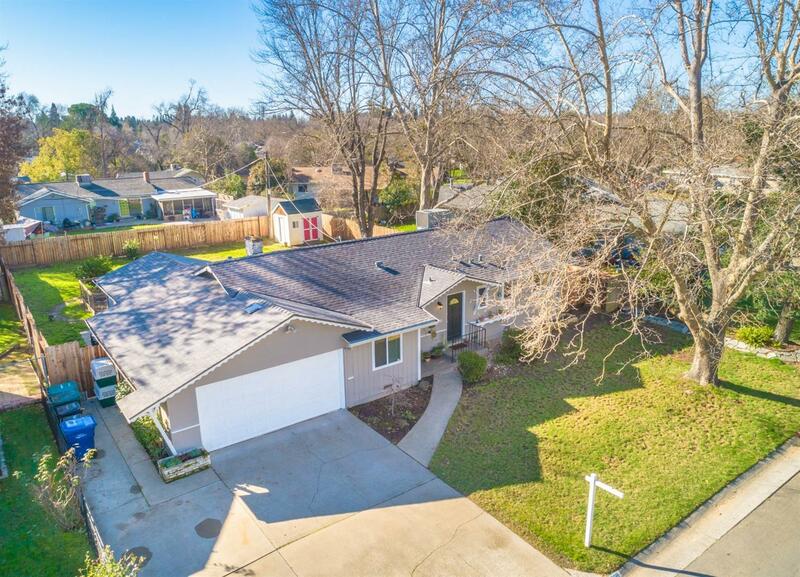 Upgraded throughout with new LED lighting, smart home technology, high end stainless steel appliances, granite counters, custom tile in bathrooms, refinished original hardwood floors, luxury vinyl plank flooring in bonus room along with new paint, roof & 6' privacy fencing around backyard. Huge lot with large patio to entertain, fruit trees, automatic sprinklers & garden planters to grow! Great opportunity to own this ready to go home in a desirable neighborhood close to top rated schools, parks and shopping!